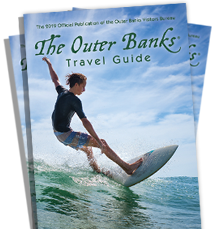 Book a new stay with an arrival date before June 28, 2019 and Seaside Vacations will take 20% off your reservation rate! 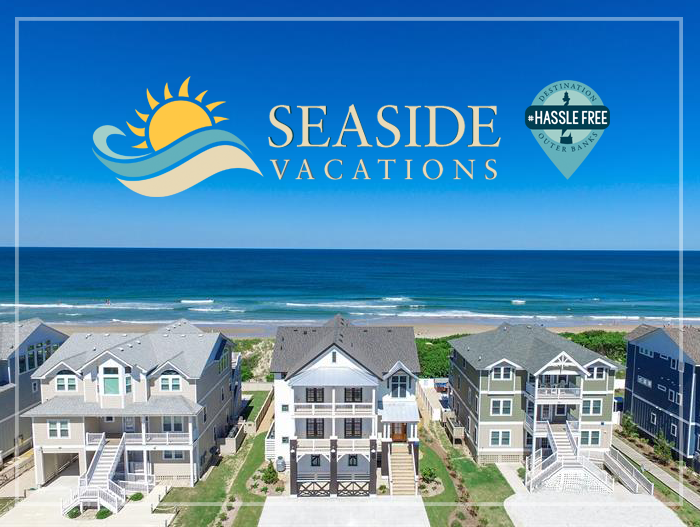 Call us at (833) 867-4033 or VIEW PARTICIPATING PROPERTIES and use code SALTY19 at checkout to take advantage of this special offer! *Offer is valid on new reservations for weeklong stays through June 27, 2019, and for participating homes only. Offer may not be combined with any other offers or discounts.